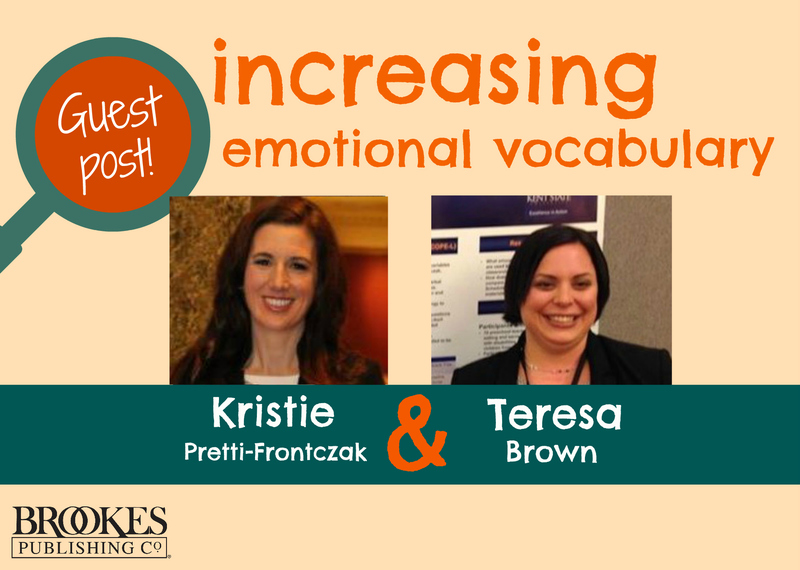 Today’s guest post is by Dr. Kristie Pretti-Frontczak and Dr. Teresa Brown. It’s part of our Language & Literacy Development blog series. A big Inclusion Lab welcome to today’s special guests: Kristie Pretti-Frontczak and Teresa Brown. Back in January they did a guest post on explicit vocabulary instruction for preschoolers, and today they return with practical guidance on building your young students’ emotional vocabulary. Kristie and Teresa, the floor is yours! Four-year-old Owen is building in the block area of his preschool classroom during playtime. He is diligently working to build a “huge castle.” He is trying to create an entryway into the castle and cannot get the blocks to fit correctly. Owen keeps working at it, but begins to get frustrated when the gate to the castle will not stay up. When the teacher tells the class it is almost clean-up time, Owen begins to panic, and is visibly frustrated and starts to cry. His teacher approaches, and asks what is wrong, and Owen throws his remaining blocks, destroys the castle he was creating, and cries even louder. Ever spend time with a tantruming toddler or preschooler like Owen, and think to yourself, “I wish they could tell me how they feel”? Believe it or not, young children are capable of complex emotions; therefore, we must teach them the vocabulary to fully express those emotions. Children often know the meanings of words such as “happy,” “sad,” and “tired,” but what about words like “frustrated,” “excited,” “worried,” “curious,” or “frightened”? What is Emotional Vocabulary and Why is it Important? Teaching vocabulary, in general, is an integral component to any preschool curriculum; however, emotional vocabulary cannot be overlooked. Defining the term “emotional vocabulary” is as simple as it sounds: associating words with our emotions. Joseph and Strain (2010) define emotional literacy as “the ability to recognize, label, and understand feelings in one’s self and others” (p. 2). Emotional vocabulary includes words like happy, worried, excited, and scared. Emotional vocabulary is one component of emotional literacy, which is necessary for children to regulate their emotions and engage in social interactions. According to the Center on the Social Emotional Foundations for Early Learning (CSEFEL), “A large and more complex feeling vocabulary allows children to make finer discriminations between feelings; to better communicate with others about their internal affective states; and to engage in discussions about their personal experiences with the world” (p. 2). And research has shown that children’s social and emotional competence can impact future relationships and overall mental health. What Can You Do to Increase Children’s Emotional Vocabulary? Teaching emotional vocabulary is often overlooked by teachers and parents, or it is thought of as secondary to teaching other language, literacy, and academic skills. This practice may have an impact on a child’s overall development. Children who do not have a foundation in emotional literacy, which includes emotional vocabulary, tend to struggle when dealing with strong emotions, demonstrating empathy, and engaging in problem solving, particularly with peers. 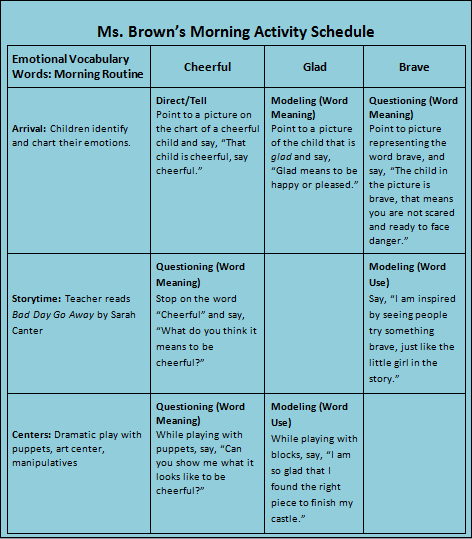 Here is a helpful printable that tells you more about these eight evidence-based strategies, that can be used to explicitly teach emotional vocabulary. What Does Explicit Vocabulary Instruction Look Like in A Pre-K Classroom? Explicit vocabulary instruction has been defined as explaining and defining words, teaching word labels, and discussing words and ideas in various contexts. Basically, explicit vocabulary instruction is when we intentionally teach word labels (expressive vocabulary) and word meaning (receptive vocabulary). Explicit instruction increases word learning and frequency of exposure to vocabulary, which influences children’s understanding of word meaning and their use of targeted vocabulary. Engage in authentic assessment to better understand children’s strengths and needs regarding vocabulary acquisition and use, including emotional vocabulary. Based on assessment information, generate a vocabulary list of familiar, unfamiliar, basic, high frequency, and specialized emotional vocabulary words. Here you can access a list of feeling words to get you started. Arrange the environment to support explicit instruction of emotional vocabulary. Identify which explicit instructional strategies are best matched with daily activities for teaching emotional vocabulary. Deliver explicit vocabulary instruction using an activity schedule (sometimes called an embedding schedule or embedding matrix). Let’s look at a case story that shows these five steps in action. Based on this authentic assessment information, Ms. Brown made a list of vocabulary words to introduce to Owen and the class. She considered words that were familiar, unfamiliar, basic, and more advanced. A few of the words on her list included: bad, sad, glad, quiet, happy, love, and cheerful. Placed puppets in the dramatic play area for children to reenact/role-play various emotions. Placed books such as On Monday When it Rained by Cherryl Kachenmeister and The Feelings Book by Todd Parr around the room to provide children with opportunities to label feelings. Put cards with emotion words and corresponding pictures in the writing area for children to create stories about different emotions. Next, Ms. Brown considered which explicit vocabulary strategies would best match daily activities and her efforts to teach word meaning and word use. She then identified opportunities throughout the day to use the selected emotional vocabulary words to use when identifying her emotions and the emotions of others. Lastly, Ms. Brown created this activity schedule to help ensure that instruction was delivered as planned. After Ms. Brown followed the five steps and routinely implemented the explicit instructional strategies, she began to notice a change in Owen’s use of emotional vocabulary, and his ability to regulate his thoughts, behaviors, and actions. In particular, Owen began to use emotional vocabulary words to describe how he was feeling, such as when he was “glad” or “frustrated.” This gave Owen opportunities to work through his emotions, and to have more successful interactions with his peers. Strengthening his emotional vocabulary also allowed Owen to benefit more fully from all the activities that Ms. Brown intentionally created to support his overall development and learning. A Pinterest board dedicated to emotional vocabulary. TACSEI Feeling Vocabulary folder #8, which contains an article about enhancing young children’s emotional vocabulary and several printables. 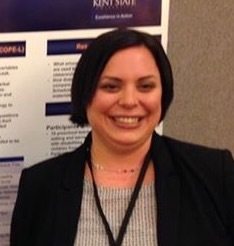 Dr. Teresa Brown is an early childhood consultant in Northeast Ohio. Teresa provides training and technical assistance to school districts and community early childhood programs on topics such as authentic assessment, intentional teaching, and inclusive practices. 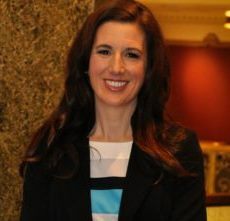 Learn more about Teresa’s work and research here. Dr. Kristie Pretti-Frontczak finds simple solutions to complex problems such as how to conduct authentic assessments in an age of accountability, how to teach with intention during play, and how to support children in the “messy middle” (i.e., when children are struggling). Kristie spent 16 years, as faculty, at Kent State University and now trains and coaches early educators worldwide through her company, B2K Solutionsâ„ , Ltd. Check out her latest solution, a K-readiness toolkit. Other posts by Kristie. Check out Kristie’s book with Jennifer Grisham-Brown, an in-depth blueprint for high-quality assessment in the age of inclusion.